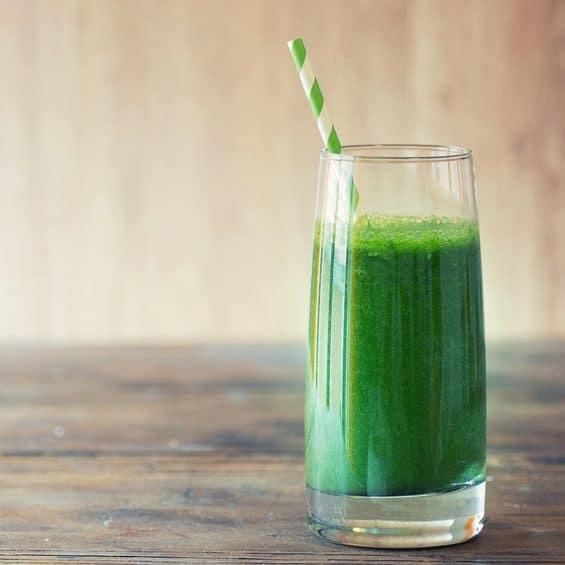 If you’ve made a green smoothie only to find a few surprising lumps of spinach floating around, you’re not alone. It’s happened to most of us before and it can turn off smoothie newbies forever. Seriously, who wants to have to start chewing their drink? The good news is that the chunky kale at the bottom of your glass is preventable. 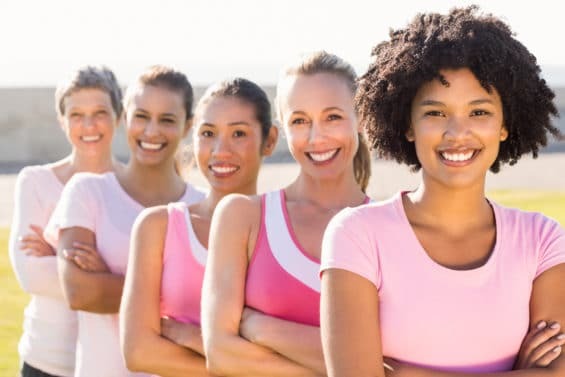 There’s plenty of information out there on healthy smoothie tips, tricks, and ingredients, but very little emphasis on one of the key components to smoothie-making: the blender. 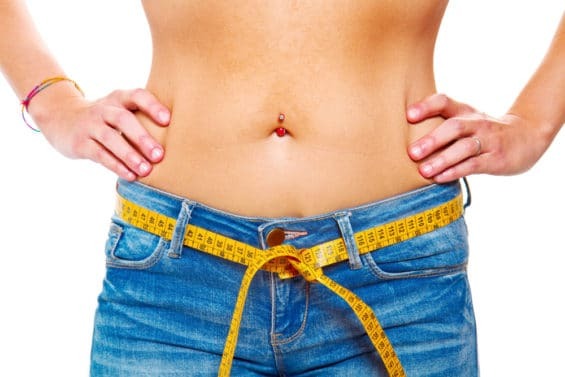 We know that smoothies can be an excellent way to squeeze in some servings of fruits and vegetables quickly and easily. Still, many people are scared away from making smoothies because they think they need to shell out hundreds of dollars for a blender that can make their smoothies actually taste good. 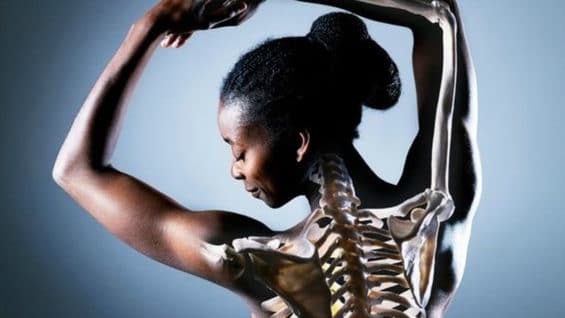 Luckily, a good blender doesn’t have to cost an arm and a leg. A bit of savvy shopping can get you a great blender that performs well for a reasonable amount. 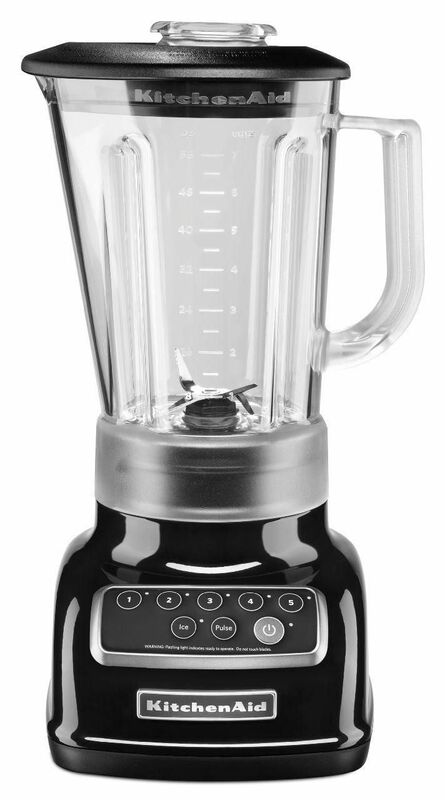 But what is the best blender for smoothies? Lucky for you, I’ve taken the hard work out of the equation and created a guide featuring the cream of the crop. Here are the best blenders for smoothie making. This is the best-selling blender from Vitamix, and quite possibly one of the best blenders for smoothies. Its large size is perfect if you’re looking to make bigger batches, making meal prep a cinch. It also has variable speed settings, putting you in complete control. It’s incredibly durable and comes with a seven-year full warranty. It’s also super powerful, so if you’re looking to blend, pulverize and really put the “smooth” in “smoothie,” look no further. The biggest con here is the hefty price tag. If you’re looking to invest in a long-lasting and powerful blender, no problem. If you’re not quite ready to drop so much cash for a blender, this might not be the right pick for you. Size can also be an issue for some. While the large capacity can certainly come in handy, if you’re running tight on space, this will definitely take up a pretty significant chunk of your kitchen counter. 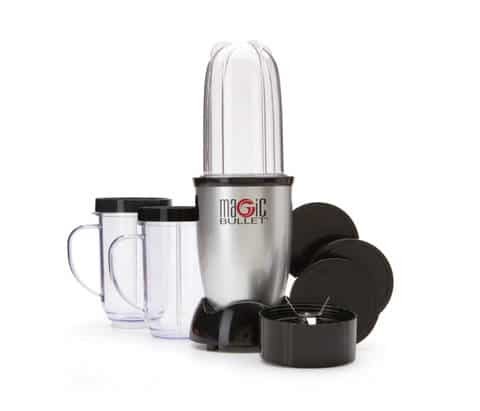 The Magic Bullet is a popular choice, especially for smoothie newbies, because of its convenience. It comes with many different containers and lids ranging in size, which can be great if you’re looking to use it for making sauces, dips, drinks, and smoothies. Another plus is that you can easily blend your smoothies directly in the cup, screw the lid on, and you’re set. It’s also a relatively small blender, meaning it’s perfect for apartments or kitchens with limited room. 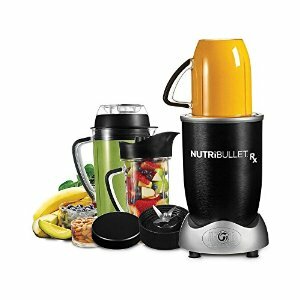 Its low price makes it less of a commitment than other pricier blenders, making it a great starter set. With just 250 watts of power, the Magic Bullet is on the lower end of the spectrum. It can still get the job done, but it requires a little more work than a higher-power blender to get the ingredients blended well. Despite the fact that the blender itself is fairly compact, storing all of those attachments can be slightly challenging. The cups and containers also can’t be stacked, which can be a little annoying if you’re pressed for space. 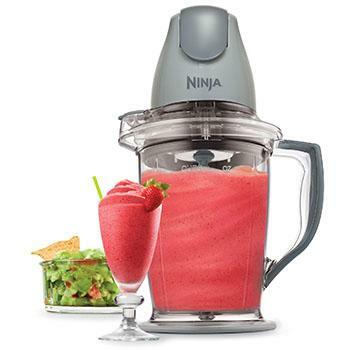 The Ninja Master advertises its “Ninja Technology,” asserting that it is able to chop ingredients uniformly. It also features a chopper and pitcher attachment plus storage lids, allowing for versatility and convenience. 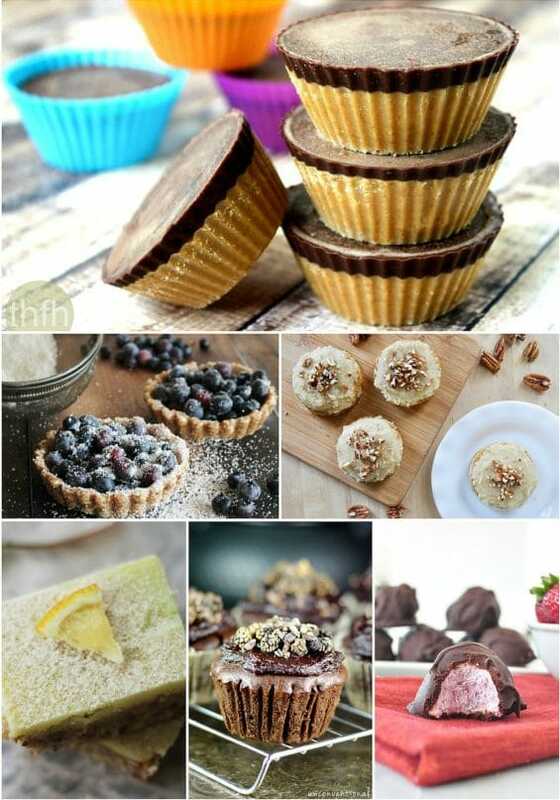 The capacity of the blender also makes it easy to make larger batches for later. It may not be the most powerful option on the market, but it definitely works well for blending drinks and creating delicious smoothies. The Ninja Master doesn’t have the same convenience as the comparably priced Magic Bullet, with fewer attachments and a narrower assortment of cups and containers. It is also fairly large, which can make storage a challenge. The Ninja Master is also mostly plastic, meaning it’s not as durable and won’t have as long of a shelf life. 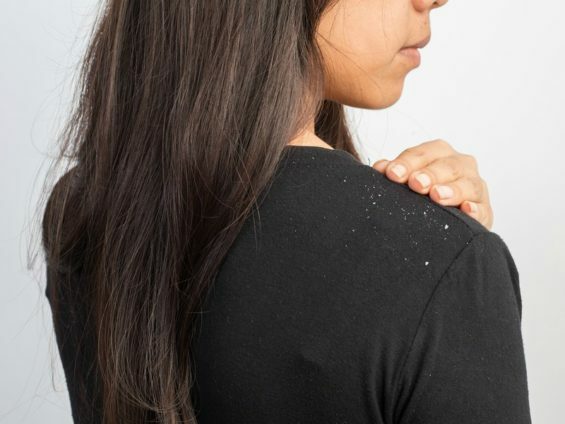 Multiple reviews online report shards of plastic ending up in food, which is definitely something to consider when you’re deciding between cost and quality. This high-powered blender features three speeds, meaning you can easily achieve your desired consistency with just the push of a button. With 1000 watts of power, smoothie making becomes a breeze. Another big advantage is its size; the Ninja Professional Blender is able to handle a high amount of volume, making it perfect if you’re wanting to blend up a few smoothies at a time. 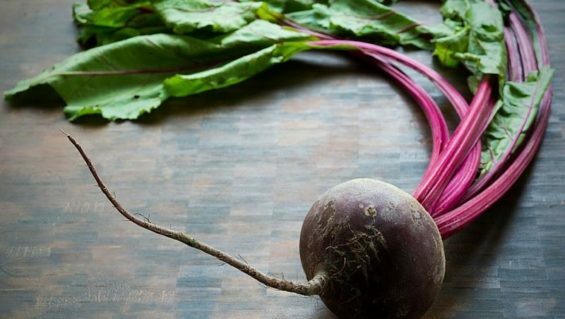 If you’re just getting into the smoothie game, this might not be the blender for you. 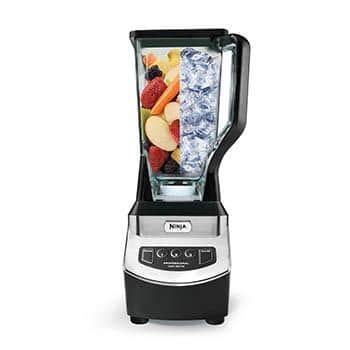 The higher price tag and the large size could deter you from this blender, which may be better suited for a more experienced smoothie maker looking for an upgrade. It also lacks the convenience of other blenders, given its large pitcher size and lack of serving cups (unless you pay extra). This single-serve blender is ideal if you’re looking for a simple, no-frills-attached blender to make some delicious smoothies with. It’s compact and portable for easy storage, plus it features a detachable cup with a lid to enjoy your smoothie on-the-go. It’s also budget-friendly. 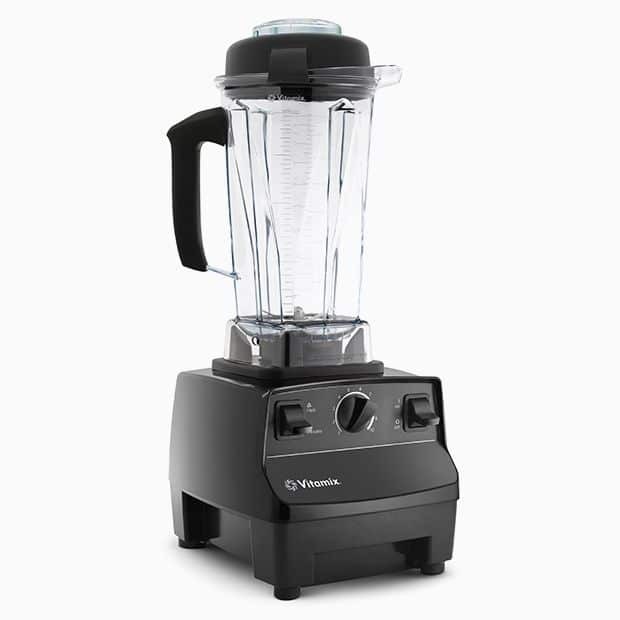 The retail price of this blender is $25, but you can get it for even less if you’re buying online, making your wallet very happy. With just one setting and a relatively low level of power, you’ll probably have to do quite a bit of blending if you’re working with lots of greens or fibrous fruits. Plus, with such a small capacity, you’ll probably be making those smoothies one at a time. This blender is better suited for lighter smoothies. This is probably not the blender for you if you’re hoping to add tons of greens, ice, or frozen fruits to your smoothie. If you’re looking for a good mix of power and size, this KitchenAid blender definitely delivers. 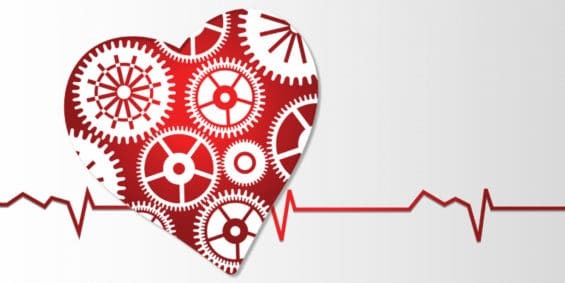 It offers five speeds, plus a pulse mode and crush-ice feature. It also advertises its “Intelli-Speed Motor Control,” which is able to sustain an optimal speed throughout blending. 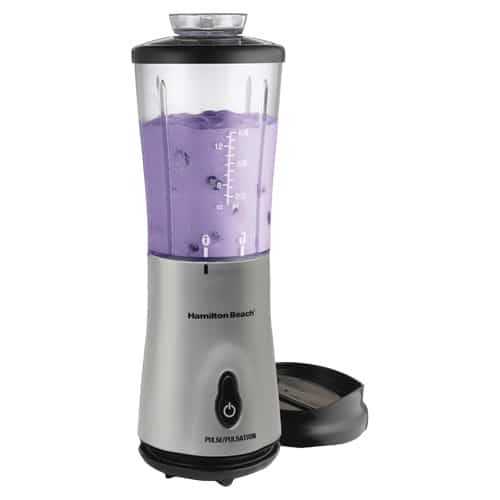 This model boasts stainless steel blades, soft-start technology, and a lightweight pitcher to simplify your smoothie making. For the price, you’re not getting much extra when compared to cheaper models that are just as efficient. It also doesn’t offer the ease of to-go lids or varying pitcher sizes that come with other blenders. The design is appealing, but is it really worth double or triple the price? That’s for you to decide. The NutriBullet is one of the most popular blenders for smoothies out there. The set typically includes 12 pieces, including the power base plus various cups, lids, and blades. Like the Magic Bullet, the NutriBullet offers the convenience of making your smoothie directly in a cup you can drink out of, but with higher power and at a greater volume. The base itself is compact, but storing a wide assortment of pieces can be a nightmare. It also lacks the versatility of other blenders on the market with just one setting, meaning it doesn’t give you as much control. 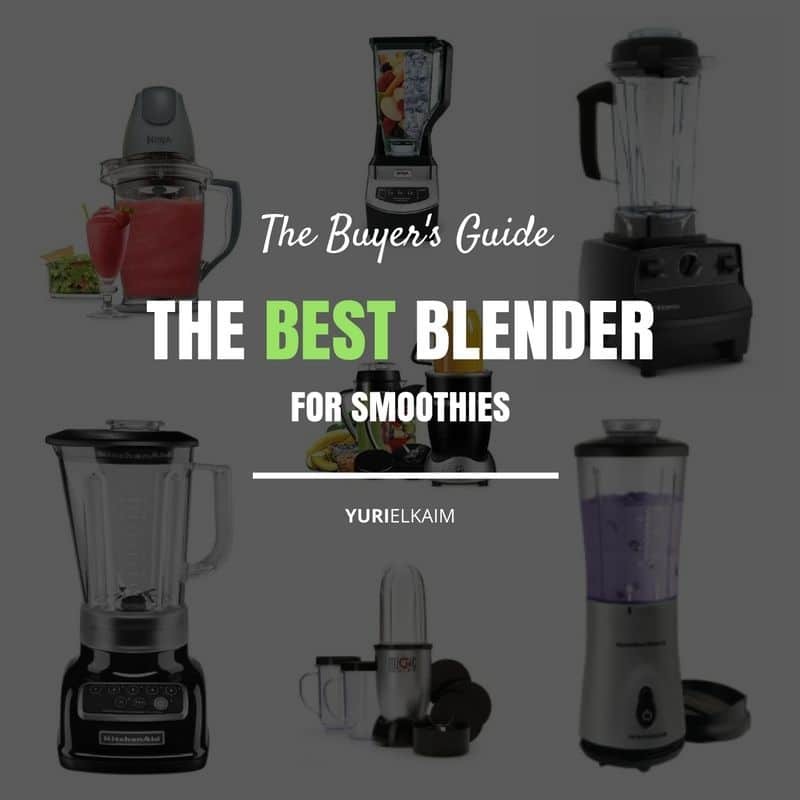 Although you can find the blender for cheaper than its list price, it does run on the pricier side, so it might not be the best starter if you’re on a budget. Now that you’ve (hopefully) found the best blender for smoothies that works for you, you’re ready to get started making smoothies. 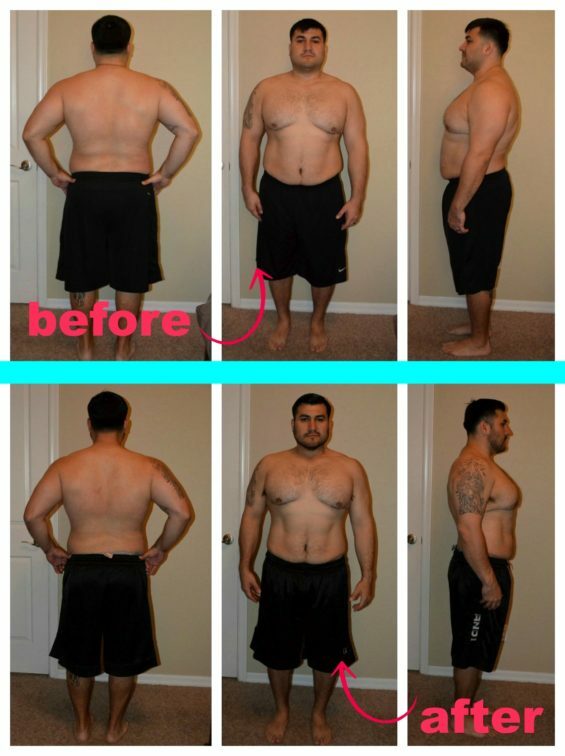 Here are a few tips for how to get the perfect smoothie every time. 1. Blend your greens first. To avoid accidentally biting into a big chunk of kale, always add your greens first and blend with some liquid before adding the rest of your ingredients. This helps ensure a smoother smoothie. 2. Use frozen fruit instead of ice when possible. Doing this prevents diluting the smoothie and really maximizes the nutrient profile. 3. If you do add ice, always put it in last. It’s easy to overblend the ice and take your smoothie from cool and slushy to thin and watery. Prevent this by blending your other ingredients first, adding ice at the end, and then blending to your desired texture. 4. Less is more with liquids. Get as much of the good stuff in first (especially veggies) before adding liquids. Then add it in a little at a time to prevent overdoing it. It’s always better to add in too little than too much. 5. Cut into smaller pieces as needed. 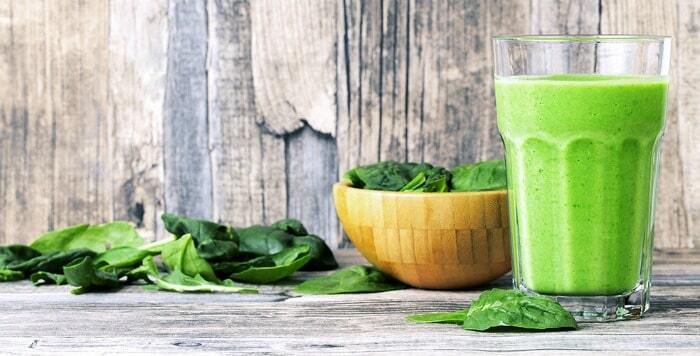 If you notice that you’re still finding strings of spinach in your cup, it might be time to cut the pieces smaller before adding to the blender. This can make it easier to blend completely, especially if you’re not working with a high-power blender. Just as important as your choice of blender is what you put inside. The right ingredients in the right amounts will ensure a smoothie that’s not only nutritious, but also tasty and satisfying. I’ve put together a one-page guide that lays out how much of what types of ingredients you should include in the Perfect Green Smoothie Printable. You can download the guide by clicking the banner below.